Alice in Wonderland is one of the great literatures of 19th century by Lewis Carroll. In Lewis Carroll’s story we see one of the most pretty and sweet girl Alice with knee-length sleeveless dress, a pinafore worn on its top and an ankle-strap shoes. Carroll’s black and white Alice gave her a very ironic figure in herself. The main figure of the literature is one of the sweet & pretty girl Alice. Alice maintains a superior behavior. A girl that has a very curious mind, always loved to imagine and compare herself with some illogical things. She loved pretty creatures obviously as well as a mysterious world. 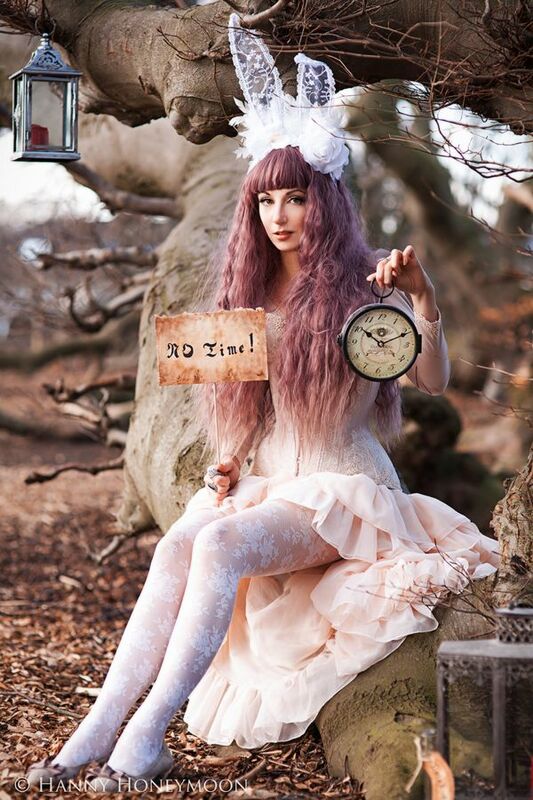 It looks that we are jumped into a mysterious world with Alice through a rabbit’s hole while she was running after it. And the mad & illogical things began to happen when she met with the creatures. 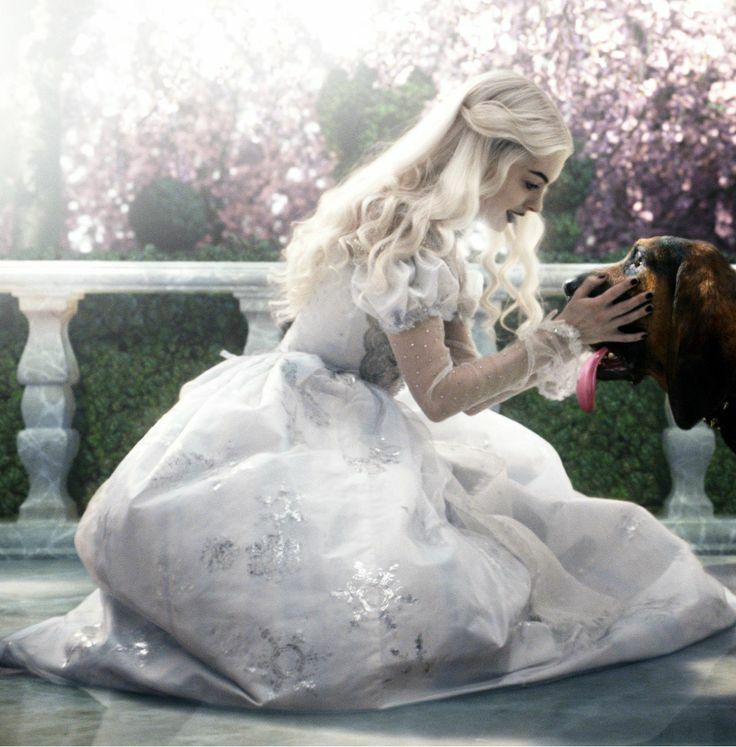 We see the creature’s character in the story, their nature and behavior gives Alice invaluable lessons in her real life. The white rabbit, the caterpillar, the lizard, mad hatter, pigeon, door mouse, mock turtle, Cheshire cat, gryphon, red knights, white knights, white and the red queen. 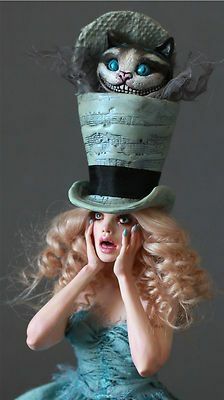 All of of characters from Alice In The Wonderland are unique and special in their own way. Carroll rose up all the characters in such ways that looks normal & natural and easily effect on Alice. For example we can tell about the caterpillar, the wisest and enigmatic. The caterpillar gives Alice some valuable advice about how to get by in Wonderland. Alice’s kind heart can be seen when she meets the pigeon. 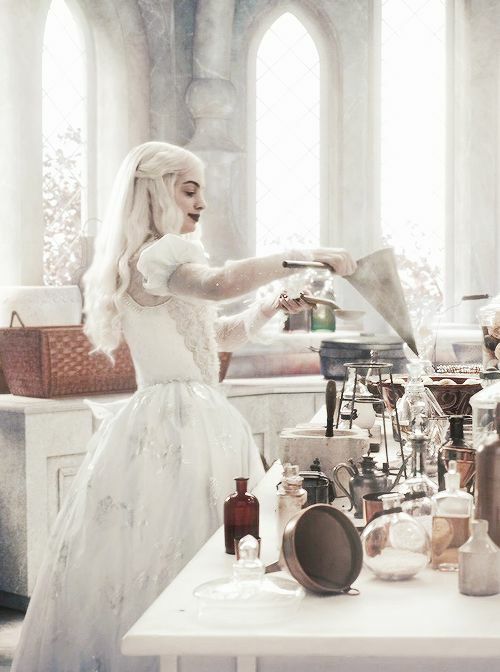 Her curious mind makes the thousands of questions to the caterpillar, her sympathy to the swain, fear of the red queen( queen of heart), support of the white queen and at last her bravery to stand against the queen and brings peace in the wonderland by making the white queen as a ruler. Of course, there was a real-life Alice – the little girl named Alice Liddell, one of three daughters of Dean Liddell, Lewis Carroll’s colleague at Oxford. Actually Lewis Carroll considered Alice Liddell one of his most “child-friends” and composed Wonderland especially for her. But the Alice is the protagonist of the stories. Instead, she is a rather flat character – a blank slate or empty vessel into which all her adventures can be poured. Alice doesn’t have too much personality or uniqueness because Carroll wants us all to be able to “see” Wonderland and Looking-Glass World through her eyes. To do this, he makes Alice almost completely transparent. She’s a generic type, a stock character: the child heroine. Perhaps this is one reason that Alice has held the imagination of readers and audiences for 150 years now. We can all relate to her, because she easily transcends her historical and geographical context. It may also be the reason that illustrators, writers, playwrights, cartoonists, and filmmakers have enjoyed re-imagining Alice over the years: she remains recognizable even when she changes. 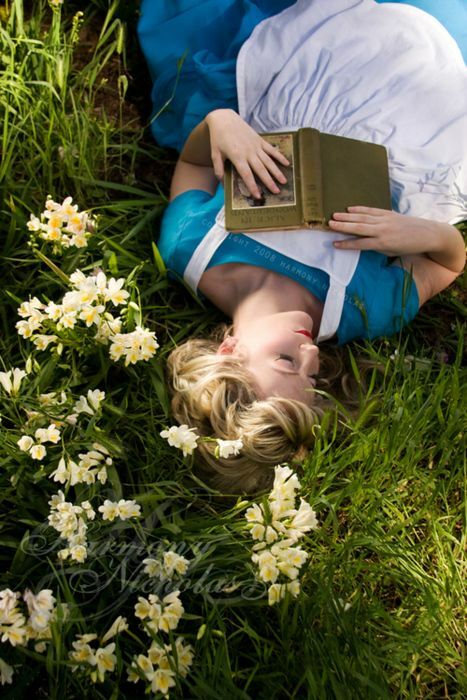 This entry was posted in Wigs and tagged alice in the wonderland cosplay, cosplay costumes, cosplay ideas.